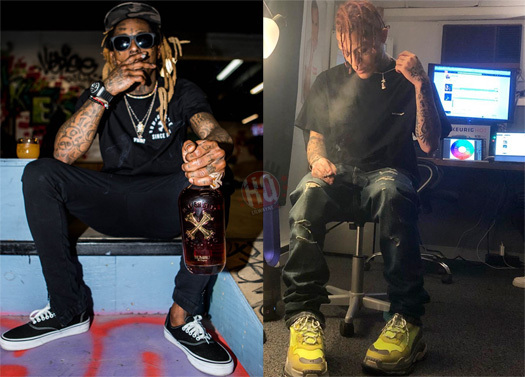 Lil Skies has paid tribute to Lil Wayne with a music video for his “Welcome To The Rodeo” song that was directed by Cole Bennett and produced by Taz Taylor. The “Welcome To The Rodeo” music video follows Skies walking around very similar to how Weezy did in his “A Milli” video and at the end of it, you can see it say “A tribute to Lil Wayne – A Milli”. You can watch Lil Skies pay homage to Tunechi after the jump below! Click here to also see Skies call Tune is his “favorite artist of all time” and reveal his father was influenced by him. What are your thoughts on the music video?